For years conservation groups have pushed pieces of legislation to protect places all over the country. And for years the vast majority of those bills have languished in Congress. This year, however, the John D. Dingell Jr. Conservation, Management, and Recreation Act of 2019 passed Congress and was signed by the President in which many, many of those bills were included. The package wasn’t passed last year, but ultimately passed the Senate 92-8 and the House 363 to 62. This bipartisan bill was the greatest conservation victory in a decade. Read more about the background of the bill’s journey. And one of the most bipartisan issues in the bill was the re-authorization of the Land and Water Conservation Fund. Both Democrats and Republicans came to the Fund’s defense and made the case for its re-authorization. The problem, like with many well-supported conservation bills today, was that it was caught up in the general partisan rancor of the Washington. In 1964, Congress created the Land and Water Conservation Fund (LWCF) to protect our natural and cultural heritage, and provide recreational opportunities to all Americans. All kinds of community parks, rivers, wildlife refuges, and national public lands in all 50 states have been protected using federal funds from the LWCF. The Fund is sustained using the revenues from the depletion of offshore oil and gas reserves paid through royalties by energy companies drilling on the Outer Continental Shelf. These royalties add up to $900 million. While over the years the money has been allocating to many worthy projects, much of the money is diverted by Congress. Worse than the diversion is the fights conservationists have to go through every couple of years to get LWCF re-authorized. This bill takes the re-authorization question off the table through permanent re-authorization. 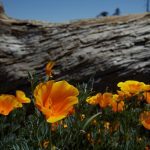 CalWild will still work to make sure each and every dollar is spent on conservation and parks projects, but not having to fight over the re-authorization frees up many resources for the community. 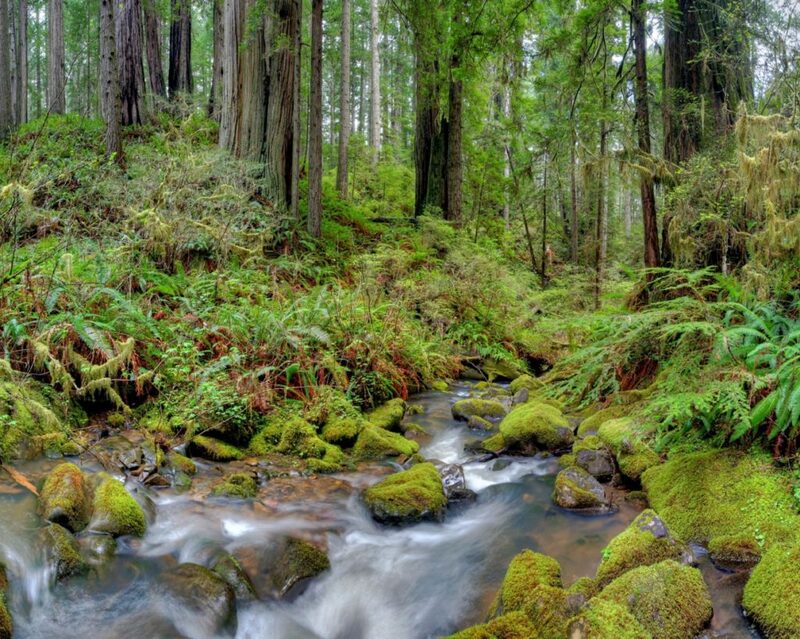 For more information on the LWCF, check out the LWCF Coalition. California is a major recipient of LWCF funding. Many of the places we love to visit and recreate are beneficiaries. 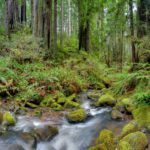 In all California has received $2.5 billion in LWCF funding over the last five decades including to the Lake Tahoe Basin, the California Desert, Point Reyes National Seashore, the Headwaters forest, and the Sierra Nevada’s national forests. In 2018, LWCF funding protected 10,500 acres of land within the Trinity National Forest that was previously owned by Michigan-California Timber Company. This area, known as the Trinity Divide, includes the famous Pacific Crest Trail and now allows for more recreation and off-trail backpacking. 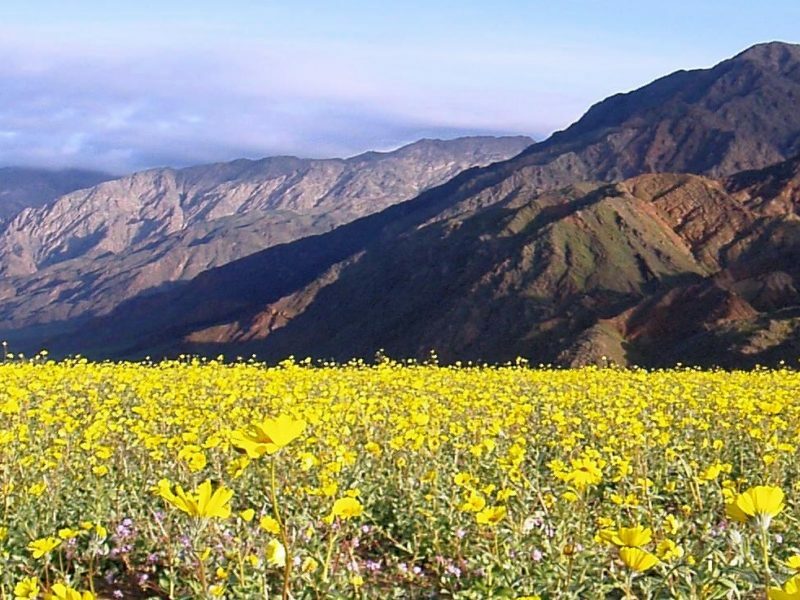 Also, in the San Bernardino National Forest LWCF funds were used to purchase the Fleming Ranch which included the largest unprotected portion of the upper Herkey Creek and is home to the California spotted owl, least Bell’s vireo and the federally endangered mountain yellow-legged frog. 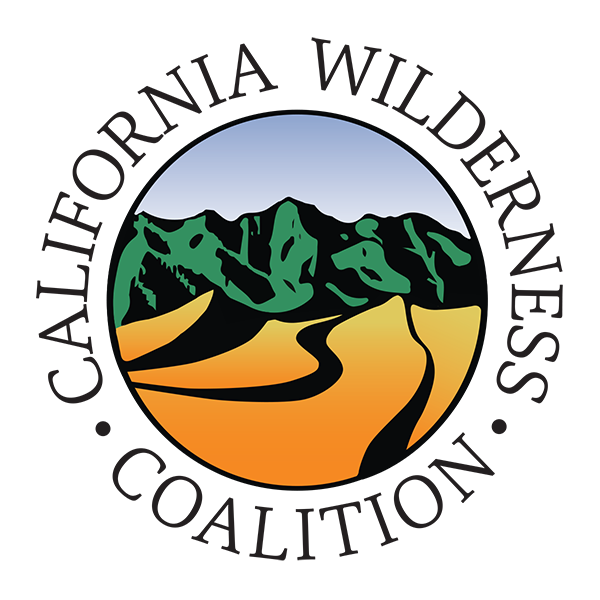 For more California projects, check out this great summary from the Outdoor Industry Association. 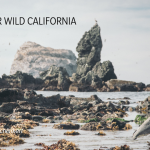 CalWild is so excited to have this statement for the continued bipartisan support for protecting our country’s natural resources and history. 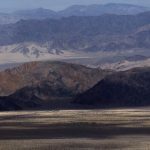 The re-authorization is one that is particularly heartening given it’s long history of making outdoor recreation and natural places open to the public. It also provides great opportunity for us to turn our attention to spending the money on worthy projects and not having to fight over the simple existence of the project.